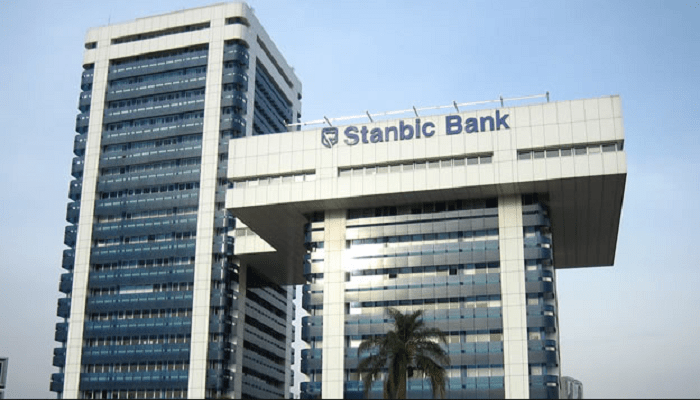 The Board of Directors of Stanbic IBTC Holdings PLC has announced the appointment of Barend Johannes Kruger as a non-executive director with effect from 18 January 2019 following the receipt of all required regulatory approvals. The board expressed delight at the appointment, as they look forward to benefitting from Kruger’s 30 years wealth of experience in the financial service industry. Kruger joined the Standard Bank Group (SBG) in 1985, taking up various roles in Standard Corporate and Merchant Bank. Between 2006 and 2008, he held the position of chief executive of Global Corporate & Investment Banking (CIB) and assumed the position of deputy group chief executive of SBG in 2009. From March 2013 to September 2017, Kruger was joint group chief executive of SBG alongside Sim Tshabalala. He recently retired as an executive director on the boards of SBG and Standard Bank of South Africa on 31 December 2018. Barend Kruger is an alumnus of the University of Pretoria where he obtained a Bachelor of Commerce degree. He has undertaken the Harvard Business School, Boston, Advanced Management Programme and is also a Chartered Accountant.